Christian manhood in a twisted world. Tony Cooke: Biblical masculinity is non-toxic. 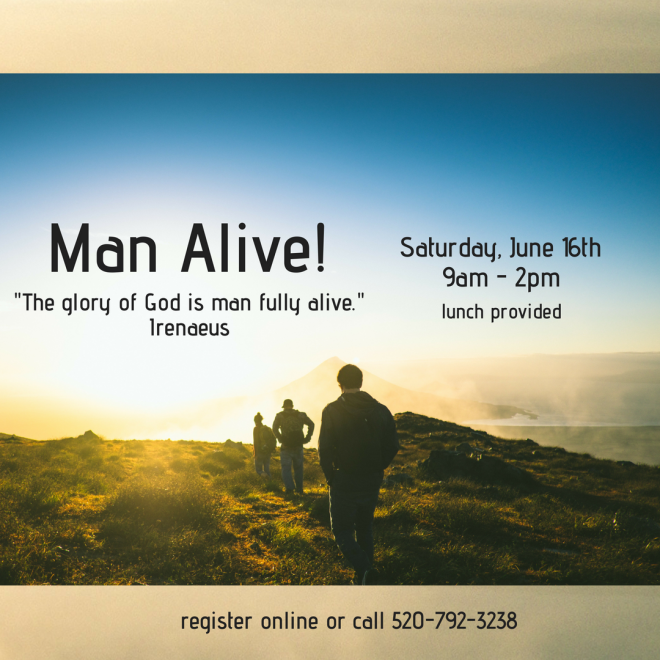 Learn the biblical pattern for masculinity. Pastor Virgil Stokes: Pursuing Purity is not for Wimps. Overcoming sexual sin in a highly sexualized culture. Panel discussion: Being men, raising men, helping men. Finding tangible, practical ways we can help one another. Coffee and Registration opens at 8:30 AM. Lunch is included.